Established in Milan, Italy 1956 the founders of Gallotti & Radice (decorative artists Pierangelo Gallotti and Luigi Radice) held one desire to combine innovation and tradition in order to create exquisite designs using only the highest quality craftsmanship, techniques and materials. Impeccably designed, this elegant yet practical Desk Card Holder exudes a timeless, classic quality that will never cease to impress in the office or at home. 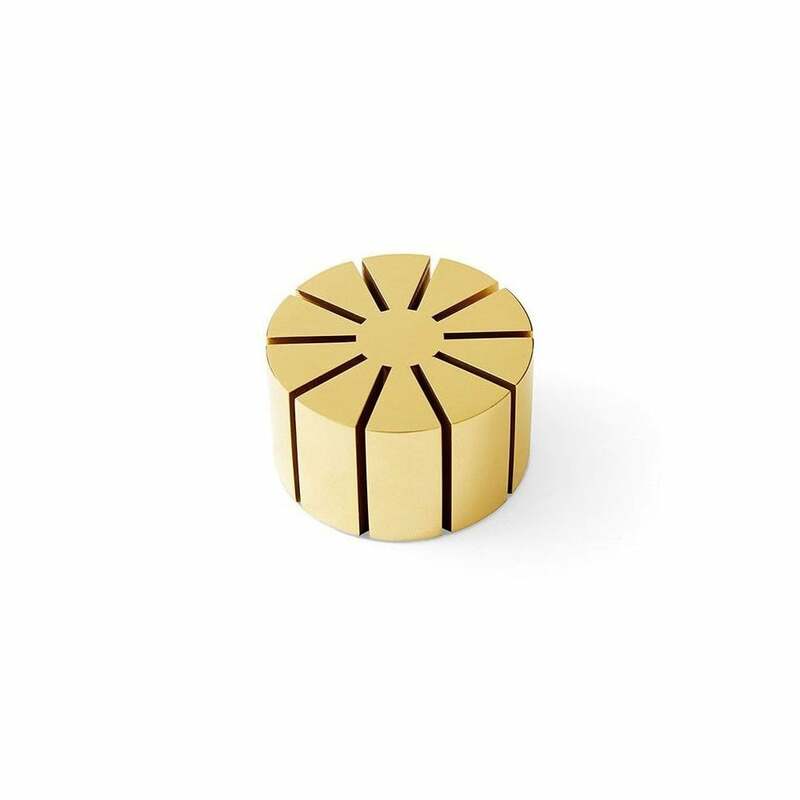 Made from solid brass, the Gallotti & Radice luxury desk card holder makes a confident statement about its owner and their shared passion for the Gallotti & Radice philosophy.